Randy inspires others to step outside of their comfort zones. Inspired by the fashion of the streets, as well as the fashion runways, he transforms looks into wearable hair for each individual client. 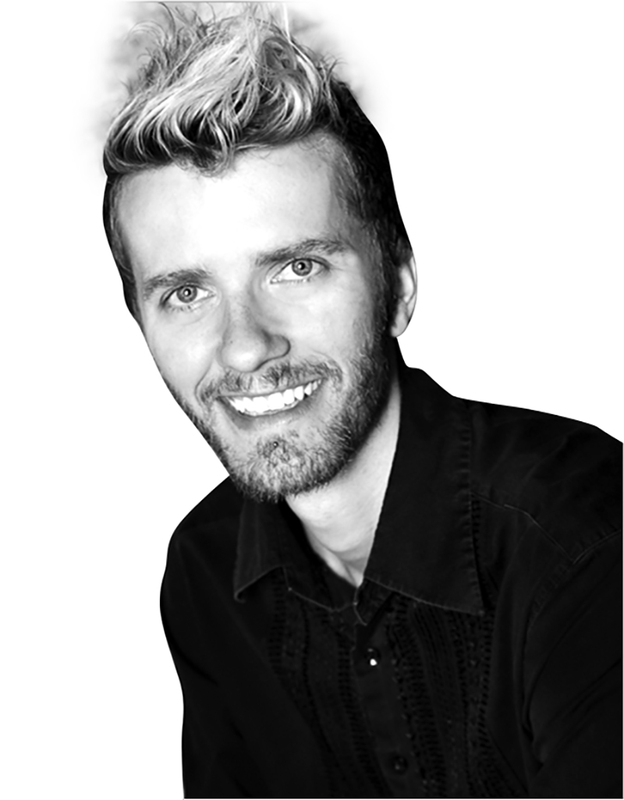 Randy empowers stylists everywhere to remember the creativity, vision, and artistic inspiration that will keep hairstyling new and exciting. Whether demonstrating color basics, or the most advanced color techniques, he excites the imagination of his audience. By using simple and clear language, he breaks down the most advanced coloring techniques into easy-to-understand concepts. With his vast knowledge of both the artistic principles and business strategies necessary to succeed as a stylist, Randy can guide nearly any stylist towards success. Whether you want to cover those greys, go bold, or formulate brilliantly the process of coloring hair shouldn’t be a scary thing! Get consistent haircolor results on every client, every day! In this interactive 4-day haircolor session, learn how to utilize principles to explain the laws of haircolor, its science and chemistry. Hands on workshops on the color wheel, formulation, level systems, hair composition, placement, application and the different categories of haircolors and will empower you and your color services. Whether you are straight out of beauty school or an experienced colorist, Color & Know Why will help you master the skills you need to bring your hair color confidence & business to life. Beat the fear, bring on the color!